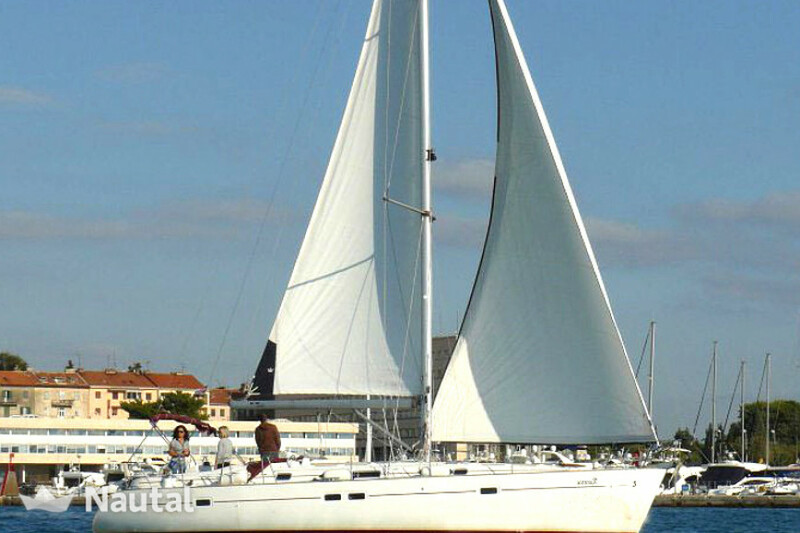 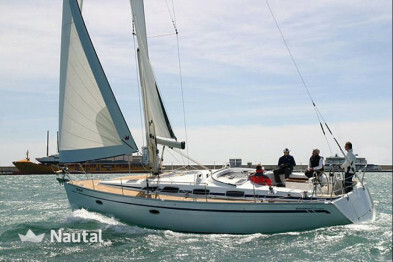 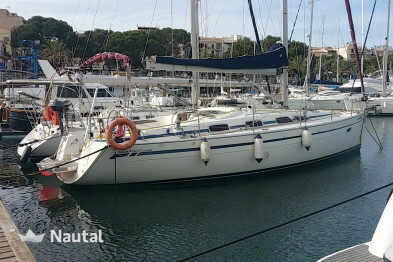 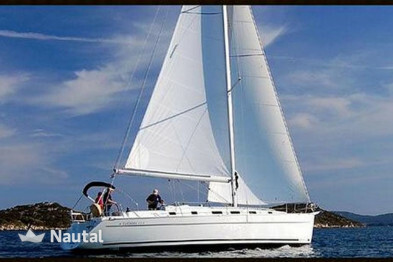 Sailboat ideal to go sailing with family or friends in Mallorca. 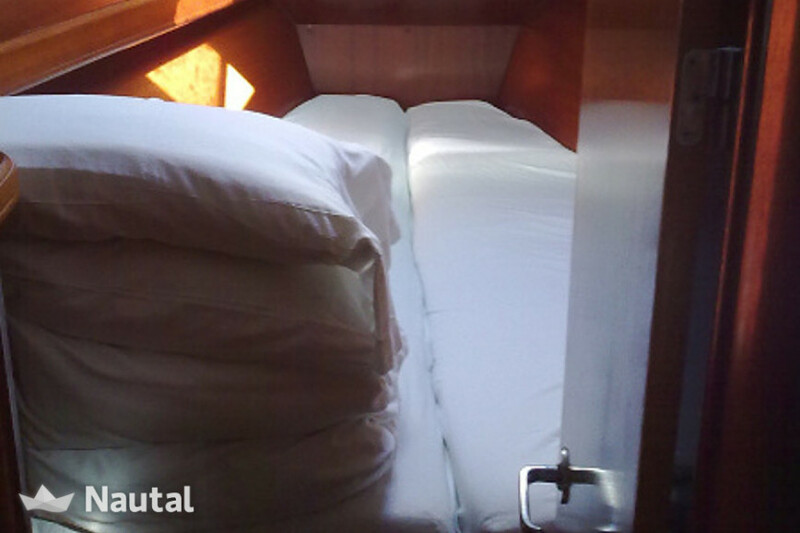 With almost 13 meters of length and capacity for 10 people, it has a very safe and comfortable design. 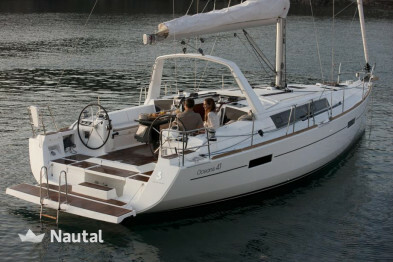 Its equipment guarantees total comfort, with easy handling and good maneuverability. 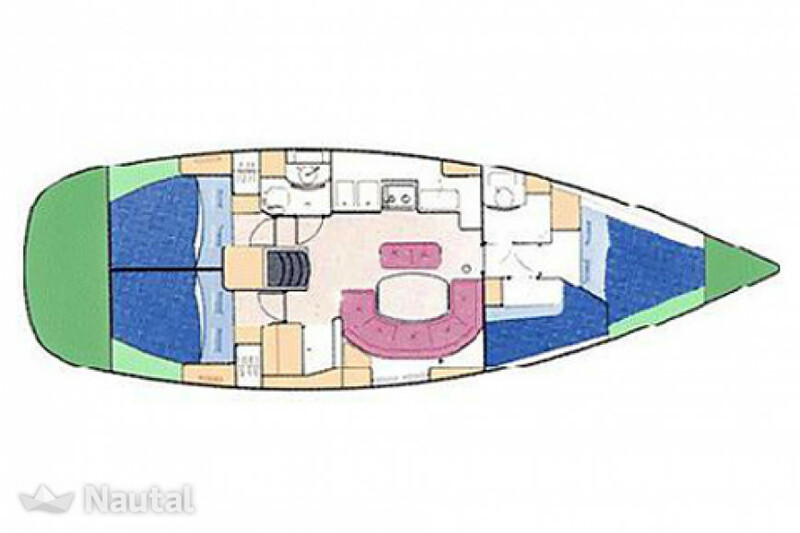 It incorporates 4 double cabins, 2 bathrooms and a convertible lounge that allows a total of 10 people to spend the night. 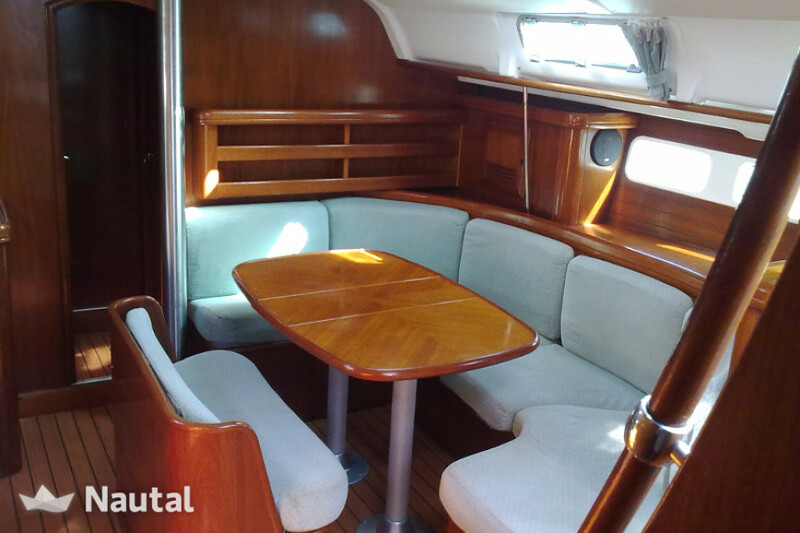 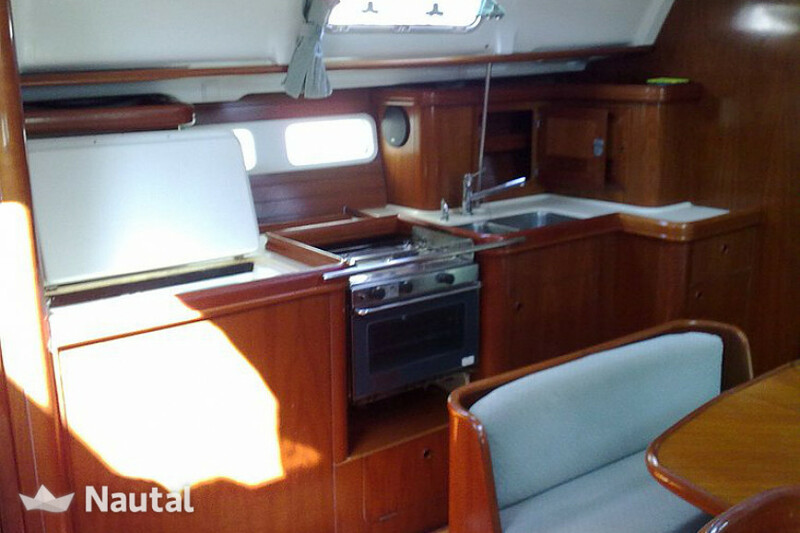 Its interior spaces are spacious and comfortable, like its living / dining room, ideal for life on board. 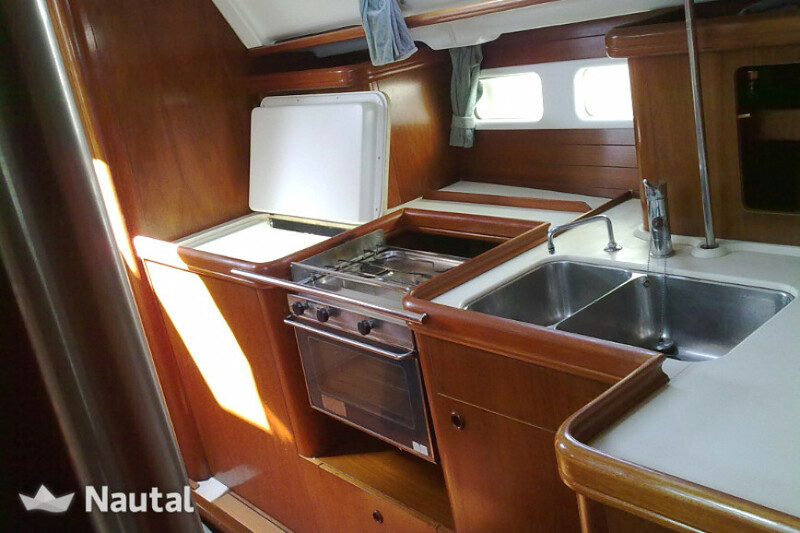 You can also cook to your liking because it has a fully equipped kitchen. 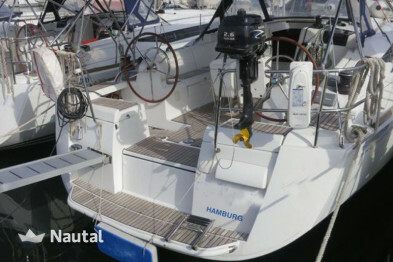 Externally, its well-integrated and protected bathtub stands out, designed to comfortably govern the boat as well as to relax and enjoy the day during anchoring. 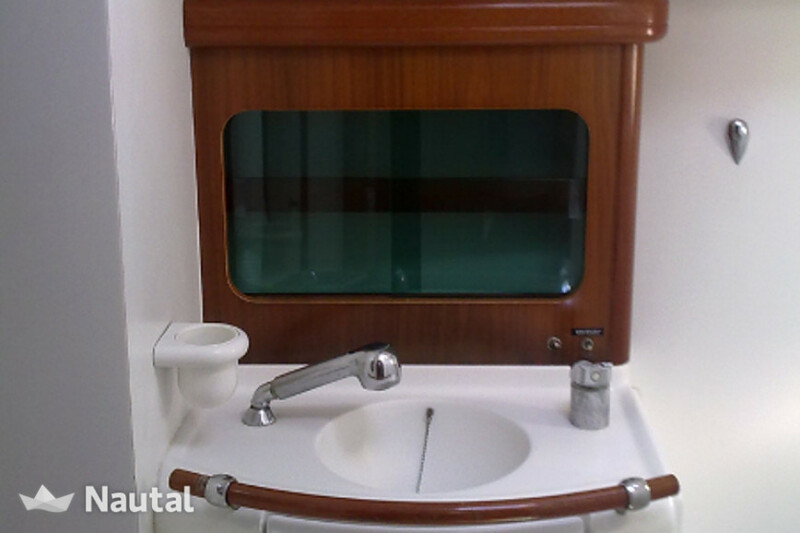 With a bathing platform with easy access to water, you can access the water without problem. 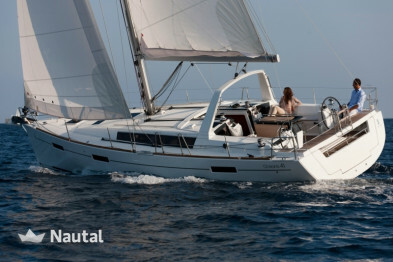 Special discount 15.00% From Apr 6, 2019 until Jun 14, 2019 (discounts cannot be combined) .